IGN have undertaken the mammoth task of compiling the Top 100 First Person Shooters of all time from all of the shooters released in the past 20 or so years. It’s great to see Wolfenstein: Enemy Territory make the list a full decade after its release, deploying in the #84 spot. Back in the dark age of the FPS, multiplayer was nothing but a bunch of people running in every direction at once with their triggers held down like savages. 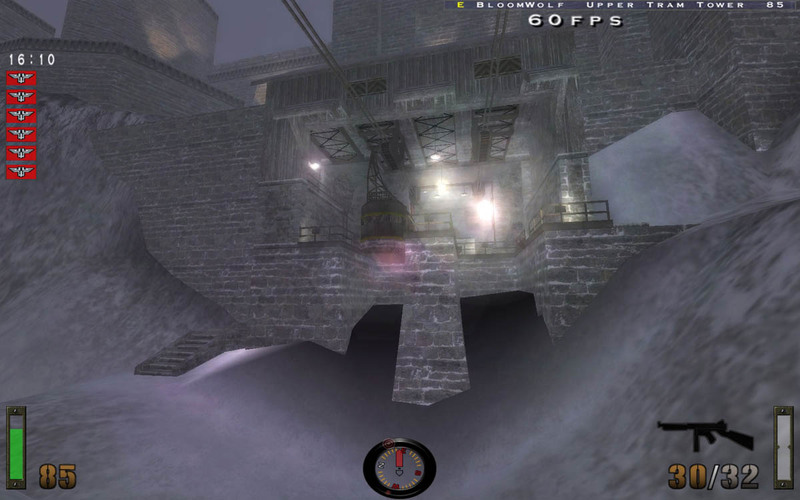 Return to Castle Wolfenstein: Enemy Territory wasn't the first game to feature objective-focused, class-based competitive play, but its free, open-sourced nature exposed a massive amount of new players to the concept, opening the door for what eventually grow into a much larger trend in multiplayer design. 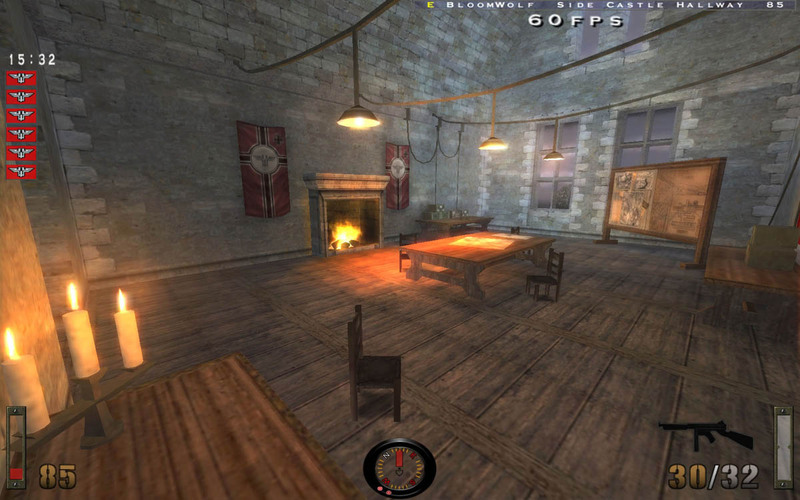 As a reboot of the franchise that started the genre, Return to Castle Wolfenstein had a lot to live up to. And though it didn't constitute the wheel re-inventing some had hoped it would be, it was still an excellent take on the space between fighting soldiers and fighting hellspawn. In many ways it was just a natural extension of Wolfenstein 3D's controversial final boss, taking historical myths about the Nazis dabbling in the occult and swinging for the fences with them. But it would be the multiplayer that would be remembered most fondly, keeping scads of frag-heads tethered to their gaming rigs until the wee hours for months and years to come. The great-granddaddy of first-person shooters, Wolfenstein 3D launched the genre we take for granted today. It was inspired by Castle Wolfenstein and its sequel, a pair of relatively crude 2D stealth shooters that pit you against Nazi guards. The metamorphosis into 3D (well, pseudo 3D) was like sorcery in 1992. 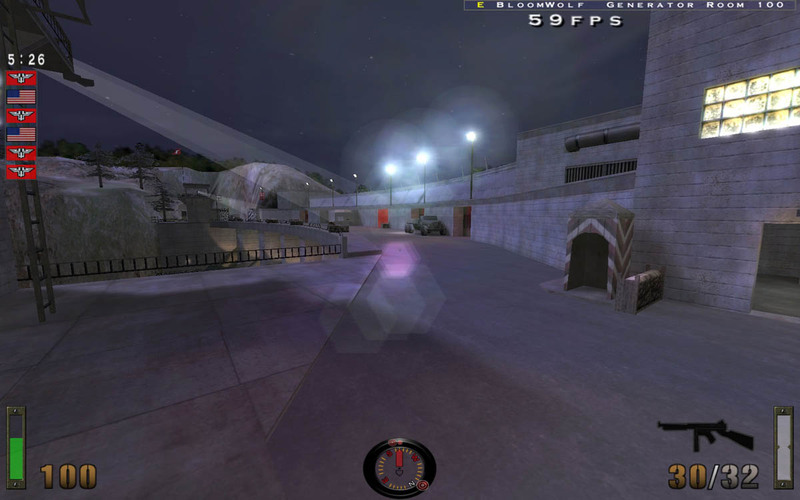 Gone were the stealth elements; the golden age of run-and-gun shooters erupted with the roar of a chaingun as you blasted through three glorious episodes filled with Nazis and even Adolf Hitler himself as a boss. Id's breakout achievement directly (and indirectly) gave birth to Doom, Rise of the Triad, and every other shooter that followed. You can check out the rest of the list over at IGN. An der Moviefront von RtCW tut sich wieder was. Phates Emotional ist ein neues RtCW-Fragmovie von Phate. On Sunday the 28th on July there will be another 3on3 cup for the RTCW scene hosted by Team one.soldier and casted by the main man himself, Warwitch over at WarwitchTV. We will keep to the same sort of format as the last RTCW Cup we organised as well which reduced the time time the cup went on for considerably. 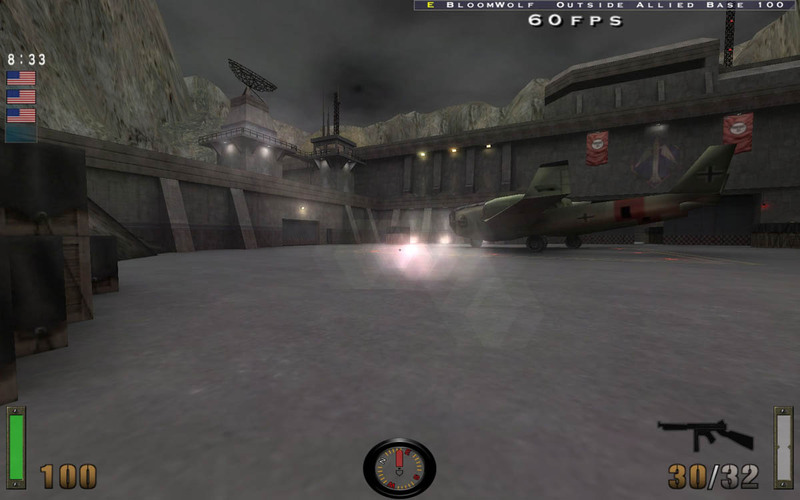 Eugeny has created a new RtCW script editor for Return to Castle Wolfenstein mappers. It edits the .ai and .script files of the game and also has syntax highlighting. It is now also possible to parse the map with the creation of a "skeleton" script. Evo-Wolf-MP 2013, bringing RTCW Multiplayer up to date ! - Mod by =KT= SuperRetardo. - Replacement GUID system. Since PB no longer supports RTCW. - A couple of other bug fixes. - Fully 100% 1.4, 1.41, 1.41b compatible including ALL Mods. MP3 and OpenAL support removed. Sounded like crap with server-side mods. Just install vcredist_x86.exe first. It's a Run-time file from Microsoft. Then copy and paste the WolfMPGPL.exe file to your RTCW directory. Evo-Wolf-MP 2013, Bringe deinen RTCW-Multiplayer auf den neusten Stand ! - Mod von =KT= SuperRetardo. - HTTP-Download - wenn der Server entsprechend eingestellt ist, wie bei ET (nur mit Support). - Austausch des GUID-Systems. Da RTCW den PB nicht mehr unterstützt. - Ein paar andere Fehlerbeseitigungen. - 100% kompatibel zu 1.4, 1.41, 1.41b inkl. aller Mods. New SP map for RTCW - Industrial Espionage Final made by Wolfman - The year is 1943. Italy has just surrendered, but the rest of the world remains at war. The Office of Secret Actions orders that Agent B.J. Blazkowicz be sent on a spy mission to a German industrial facility. Until recently, this facility was unknown to Allied forces, therefore you are being sent in to assess its purpose and threat level. 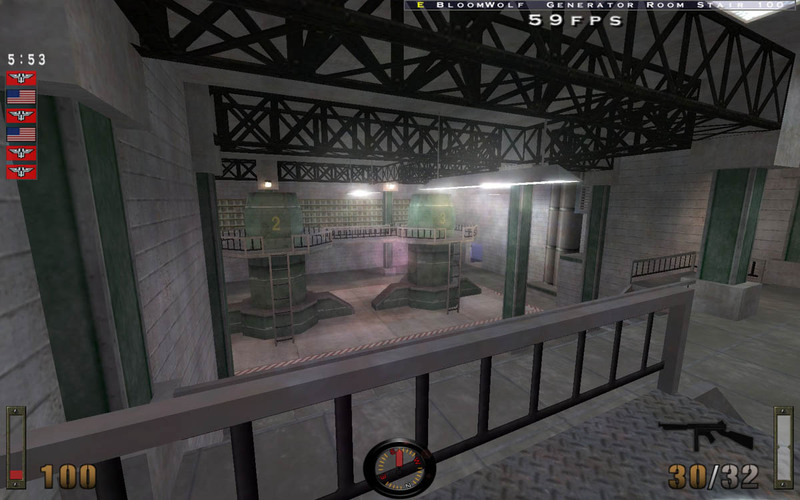 New SP map for RTCW - Industrial Espionage Final erstellt von Wolfman - Es ist das Jahr 1943. Italien hat kapituliert, aber der Rest der Welt bleibt im Krieg. Das Office of Secret Actions beauftragt, dass Agent BJ Blazkowicz in einer Spionagemission, auf eine deutsche Industrieanlage geschickt wird. Bis vor kurzem war diese Anlage den alliierten Streitkräften unbekannt, deshalb wirst Du dort hin ausgesandt, um Zweck und Bedrohung der Lage zu bewerten. Legacy Cup has officially begun! RtCW Legacy Cup starts now! Are you guys ready for some epic Return to Castle Wolfenstein action once again? Well here we are once again about to start with the new cup RtCW Legacy Cup. Groups have been drawn and ready for action! You can catch them all at www.twitch.tv/WarwitchTV/old ! RtCW Legacy Cup hat begonnen! Seid ihr bereit für ein weiteres Return to Castle Wolfenstein Erlebnis? Nun, hier sind wir wieder und starten durch mit dem neuen RtCW Legacy-Cup. Alle Gruppen sind gezogen und bereit zum Spielen. Du kannst alles anschauen auf www.twitch.tv/WarwitchTV/old ! This is a Wolf ET remake of the Return to Castle Wolfenstein singleplayer classic map, "Dark", which has been created by Pheonix and R3b3L. The Allied troops must steal a Jadgpanther tank and fight their way through the long dark road that leads to Wolfenstein. The Allies will use their stolen tank to blast open an access route that will take them to the tomb of the war god, Heinrich, who the Axis forces are determined to resurrect in order to change the course of the war. 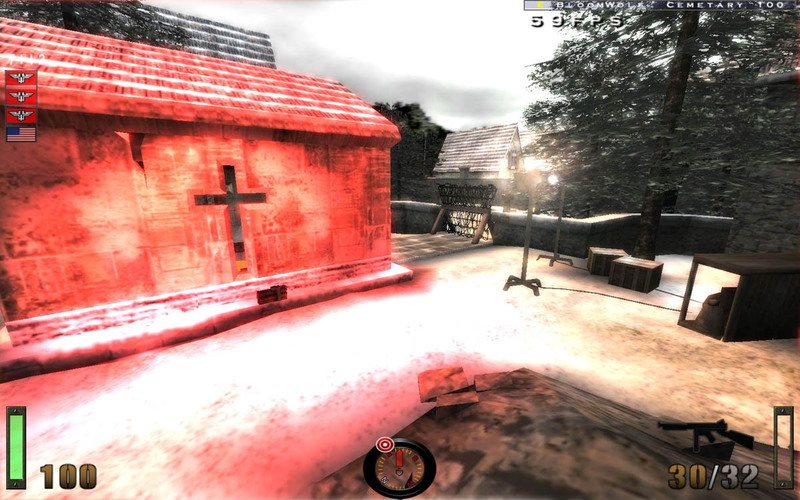 Once the access route to Heinrich's tomb is opened, the Allies must plant and detonate dynamite inside the underground tomb in order to rid the world of the threat of Heinrich once and for all. The Axis forces will do all in their power to prevent this from happening.